The wait is soon be over. 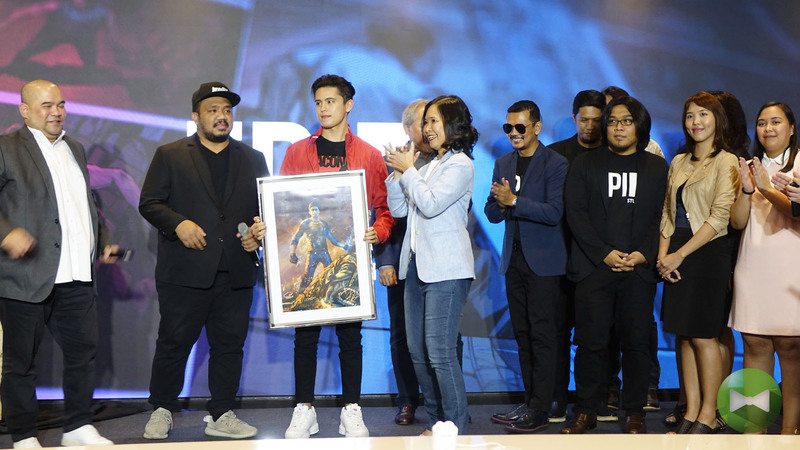 A dynamic partnership is making Pedro Penduko, the Filipino comic book character created by National Artist for Literature Francisco V. Coching come to life even more magically. 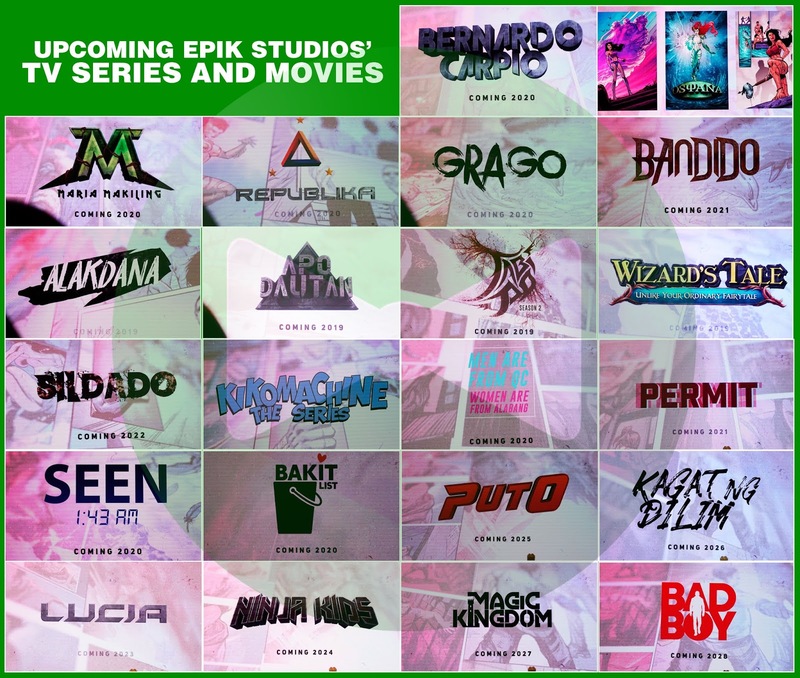 Beyond your run-of-the-mill comic tale, Epik Studios has partnered with Viva Entertainment and Cignal TV to create more than fifty extraordinary comic book characters making the film close to the heart of those who love Philippine folklore. 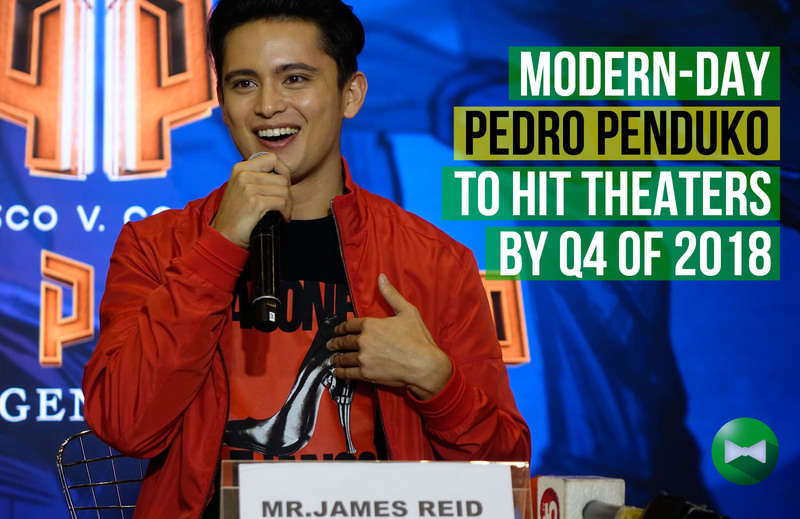 One of Viva's biggest stars, James Reid will portray Pedro Penduko as the ordinary Filipino who is out to fight the forces of evil with the help of an enchanted amulet. Filipino actor Efren Reyes Sr. was the first to play the role. Other actors who portrayed the iconic folk hero were Ramon Zamora, Janno Gibbs and Matt Evans. The full-length film will be shown in theaters in the fourth quarter of 2018. Reid is deep into preparations for the challenging role. He is currently undergoing martial arts training for the rigorous scenes in the film. His character undergoes a modern twist that redefines and makes relevant superheroes for the current generation. For its part, Cignal TV is bringing Pedro Penduko and all these other thrilling characters to life thru films and series, and distributing them through different platforms (DTH, IPTV, OTT, etc.). 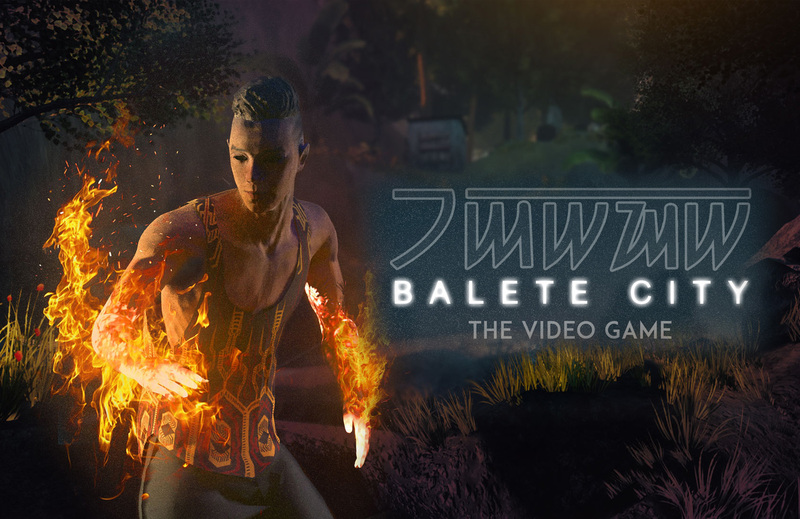 The partnership goes beyond video entertainment as it ventures into merchandising and gaming. There is more in the pipeline as Epik Studios plans to retell the stories of more folk heroes such as Bernardo Carpio, Maria Makiling and the like. These will have a refreshing and new perspective from the eyes of young graphic novelists and animators.